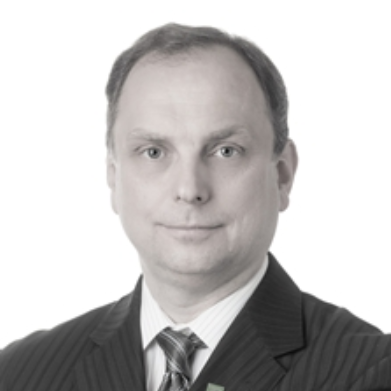 As a Portfolio Manager with the Vancouver office of the TD Wealth Private Client Group, I am responsible for meeting the investment counselling needs of clients throughout British Columbia. With over eighteen years of experience, I bring a depth of personal knowledge, professional expertise and practical experience to my clients. I have spent a majority of my career providing investment advice to high net worth investors throughout BC. Prior to joining TD Wealth I oversaw the BC operations of a national investment counselling firm providing customized portfolio solutions. Prior to that, I was part of the investment services team for a major Canadian's bank global private banking &trust operations. I am affiliated with the following professional associations: CFA Institute, The Financial Planning Standards Council of Canada and the Canadian Securities Institute. In my spare time I enjoy travelling, hiking and live theatre.